It is hard to know where to buy the best hive kits. 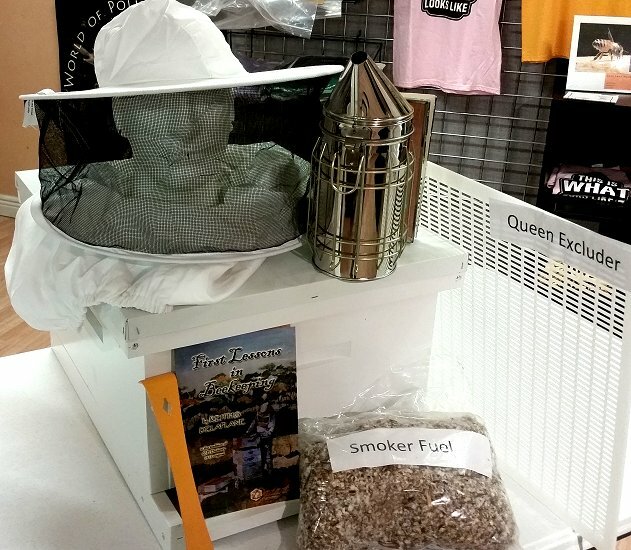 That's why we always have special kits just for your beekeeping needs. Some places will sell you the hives but not the bees. 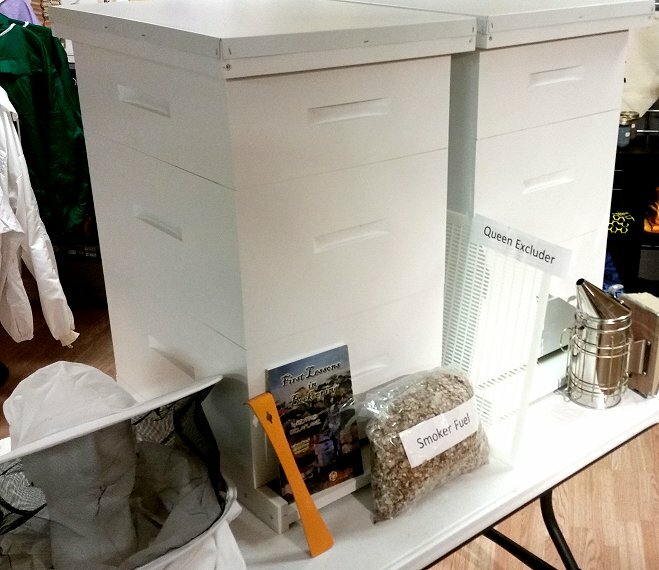 We provide everything you need such as hives, classes, equipment, even the bees. Keep in mind, when comparing prices, our kits are fully assembled and painted and include frames and foundation. 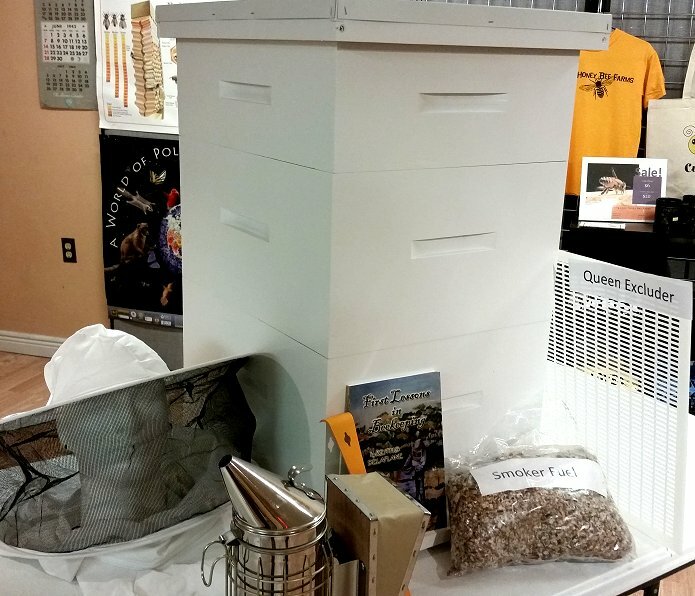 We realize you could purchase your hives from larger box stores, but keep in mind we are a small family business. Isn't it rewarding to know you've supported a small family business where your hives are American made right here in central Illinois? We appreciate your business. 2 Hives & Equipment Supplies. Click here to learn why it is better to start with two hives. Celebrate the freedom we have in America, freedom to pursue our dreams. Perhaps keeping bees is part of your dream and your pursuit of happiness. Look at the beekeeping supplies included. Same as FREEDOM KIT but only has one hive. Starter hive.Buy other boxes as you need them. If you are new to beekeeping and live too far away to take one of our classes consider our Online Beekeeping Academy.